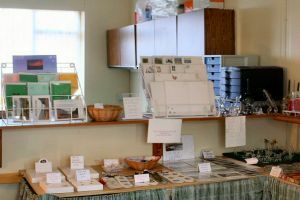 Why not visit our workshop to see the wide range of cards, candles, stationery and gifts that we make? 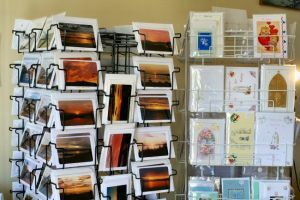 Stunning scenery, all captured on film by us, made into cards ranging from postcards to large birthday cards. 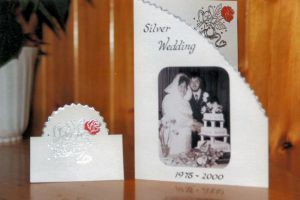 We also make cards for just about every occasion, most of which can be personalised. If you need a special card of any sort, please give us your idea and we will do our very best to make something completely original. 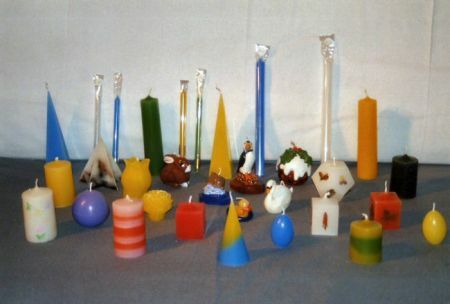 Do come and visit us to see what surprises we have in store for you. Our workshop is immediately adjacent to our Bed & Breakfast property.